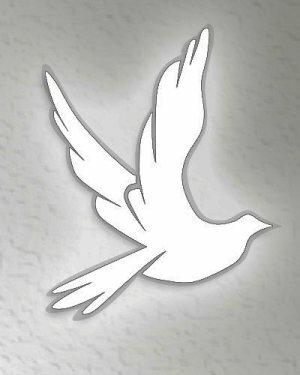 Joyce E. Bailey, age 73, of Bevier, died Monday, November 26, 2018, at her home. Joyce Elaine, daughter of Harvey and Opal (Bibee) May, was born October 15, 1945, in Kirksville. On September 8, 1963, she married Larry E. Bailey who preceded her in death on August 12, 2006. Joyce was a homemaker and enjoyed babysitting and cooking. She was a member of Tower View Baptist Church in Kansas City. Survivors include three daughters, Rita Olson and husband, Mike of Smithville, Phyllis Clubine and husband, Randy of Liberty, and Sharon Bailey of Independence; eight grandchildren, Jocelyn Ewald and husband, Matt of Blue Springs, Jennifer Blevins and husband, Jeffrey of Smithville, Dakota Olson of Lawrence, Kansas, Shelby Olson of Kansas City, Amelia Olson of Lee’s Summit, Courtney Inacio of Kansas City, Collin Inacio of Columbia, and Caylen Whorten of Independence; three great-grandchildren, Mayson Hazel of Kansas City, Maddyx Hitch of Independence, and Makenzie Ewald of Blue Springs. Her parents; three brothers, Dean May, Clifford May, and Richard May; and two sisters, Helen Gosser and Dorothy Teater also preceded her in death.